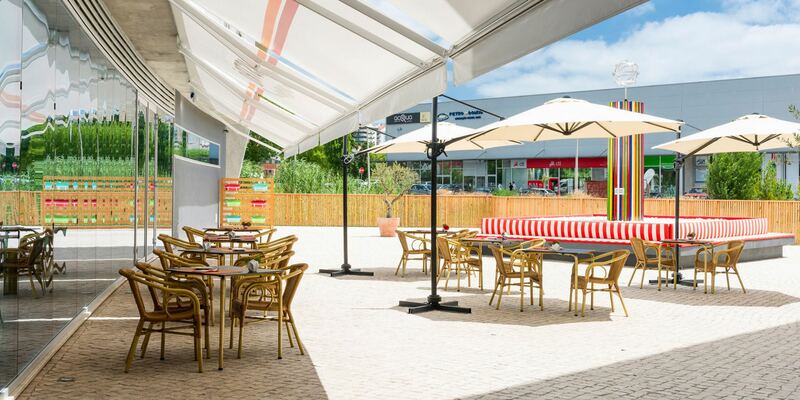 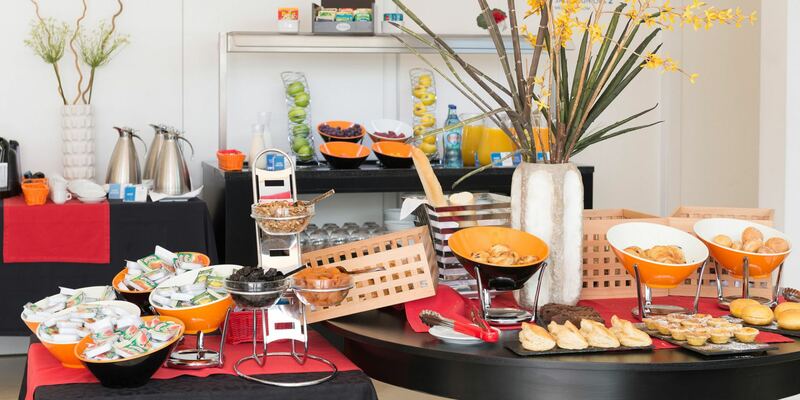 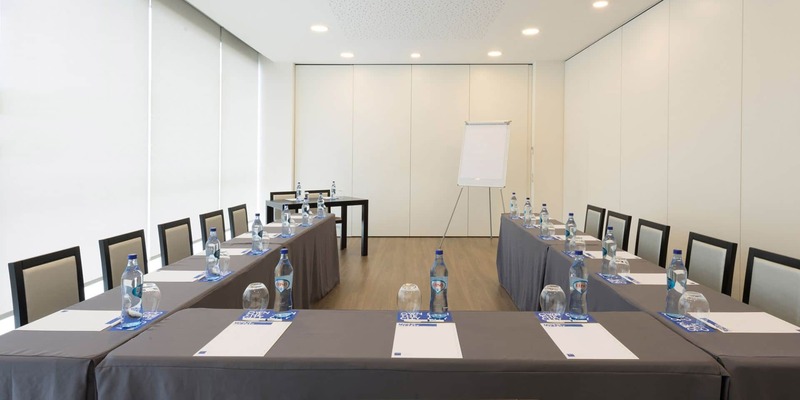 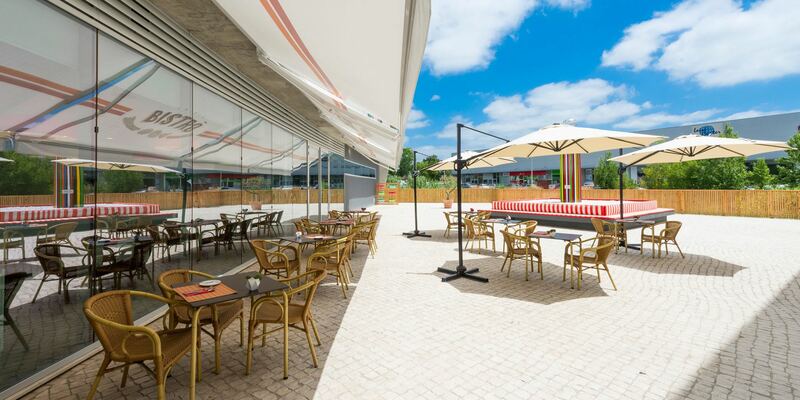 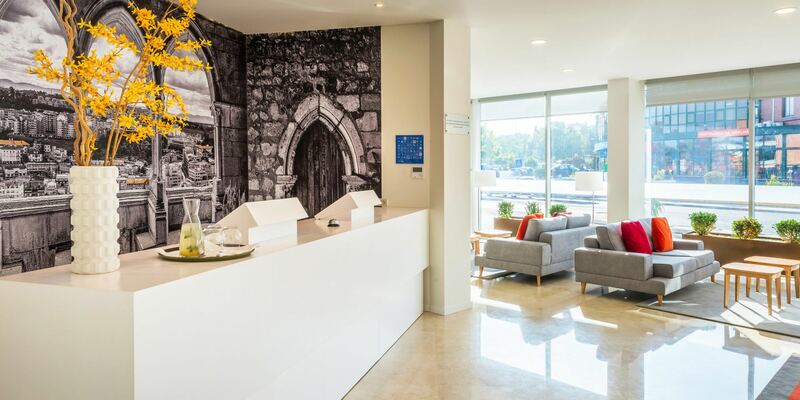 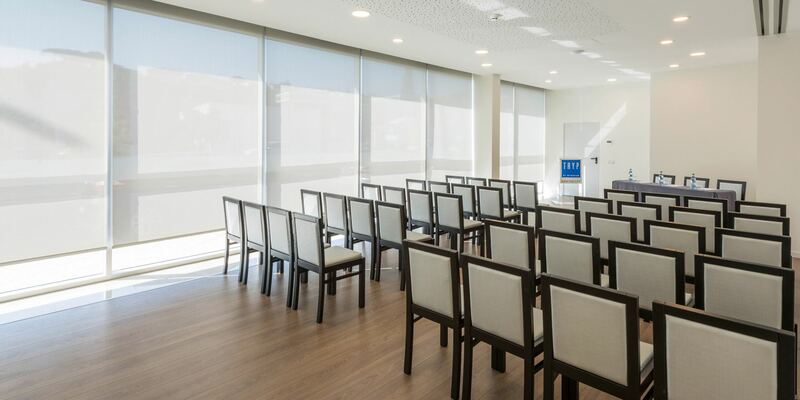 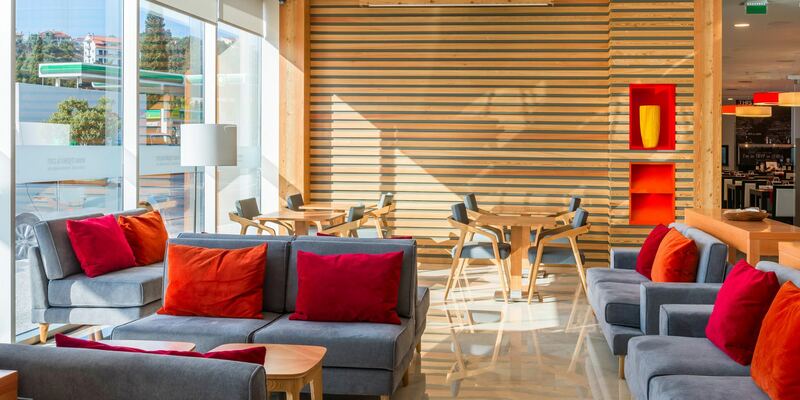 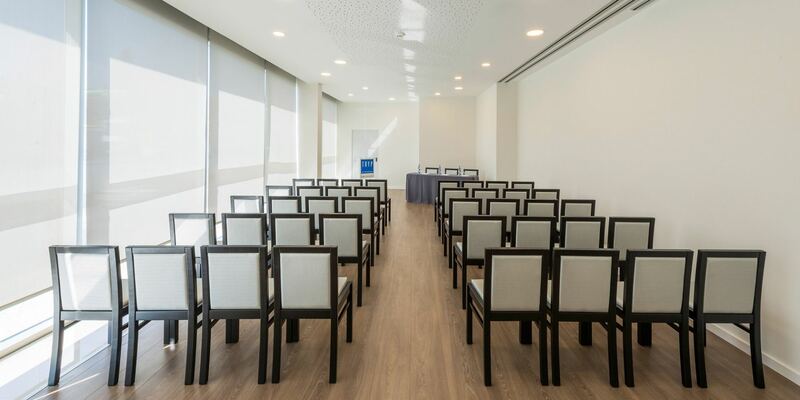 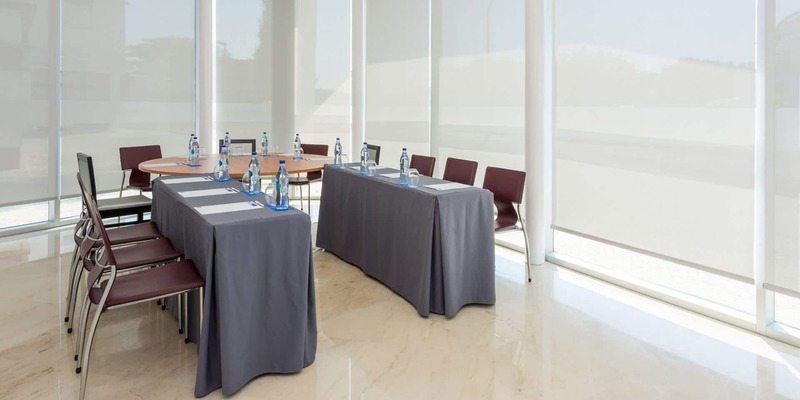 The Hotel TRYP Leiria is a 4-Star hotel with 70 rooms, a Restaurant, Lounge Bar and three meeting rooms with a capacity for over two hundred people, fully equipped to respond to any kind of request. 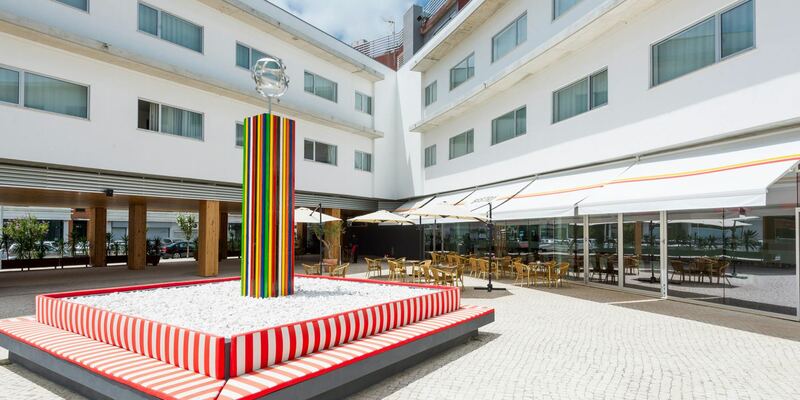 Close to the main road accesses and just a few minutes away from everything you need to discover in Leiria, the Hotel TRYP Leiria is another compulsory stop-off point for travellers visiting central Portugal, whether for business or pleasure, who wish to stay at the centre of it all. 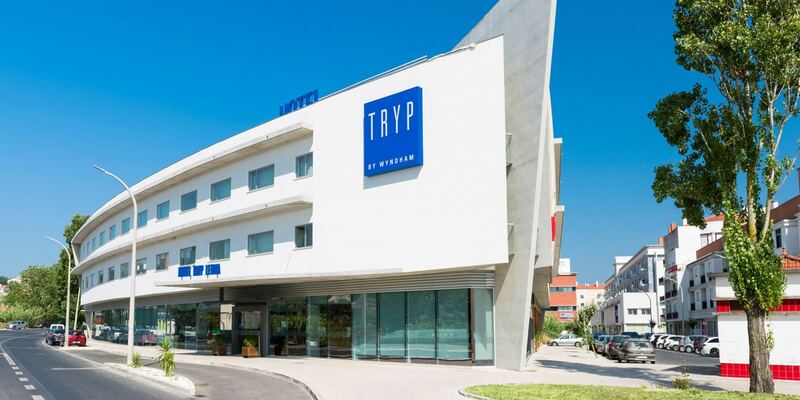 TRYP Leiria Hotel is a 4-Star Hotel registered in National Registry of Tourism with the number 5463. 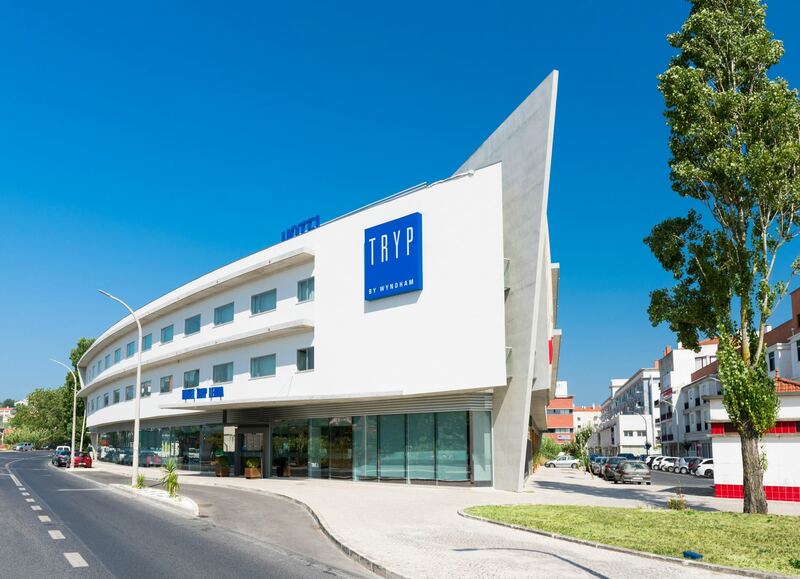 The Hotel TRYP Leiria has 70 comfortable rooms with a modern and harmonious décor. 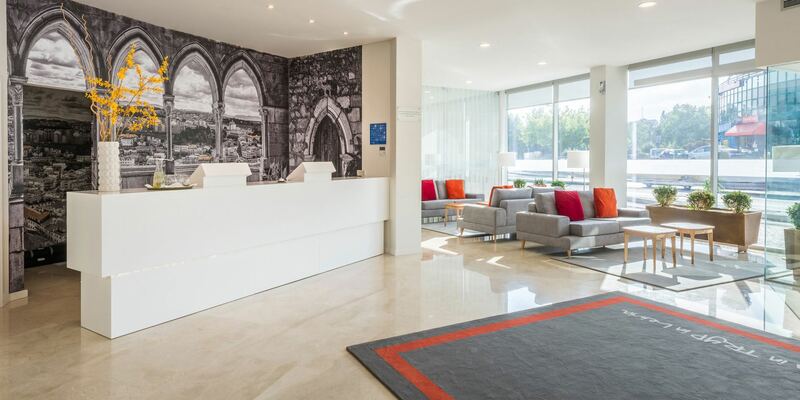 Elegant and inviting spaces designed to guarantee a comfortable stay and moments of total tranquillity, they are full of details such as quotations by well-known thinkers to provide an inspiration stay. 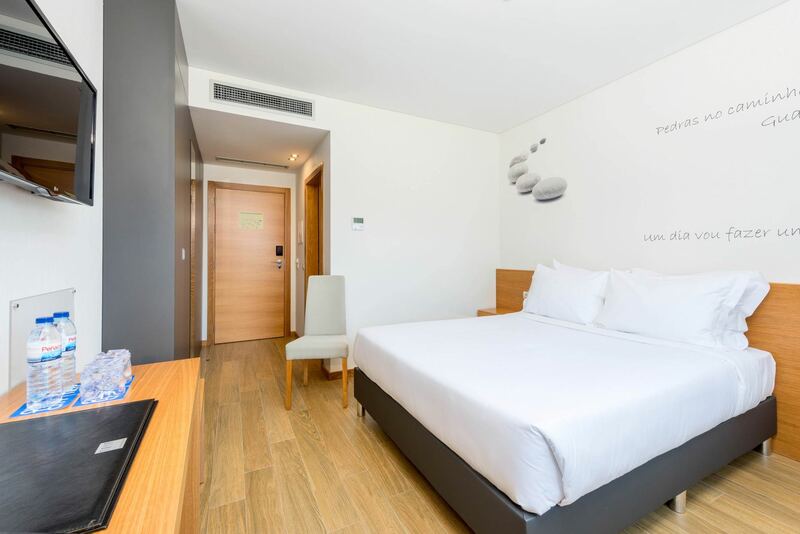 You can choose between rooms with twin or double beds, knowing that you will be enjoying the utmost comfort. 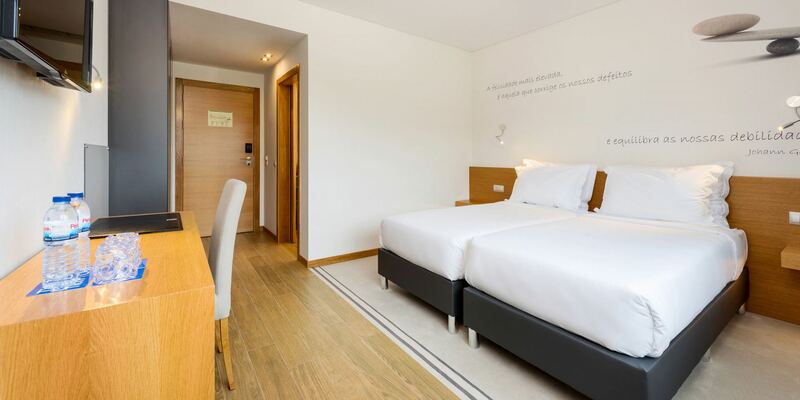 The rooms are divided into twins, superiors, TRYP executive room, doubles, individuals and rooms for the disabled. 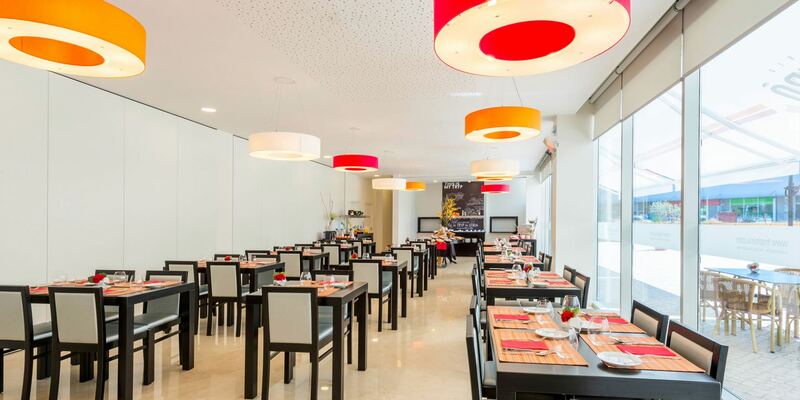 The Bistrô Restaurant, with a capacity for up to 65 people in an informal environment, serves a menu based on grilled foods with influences from French cuisine. 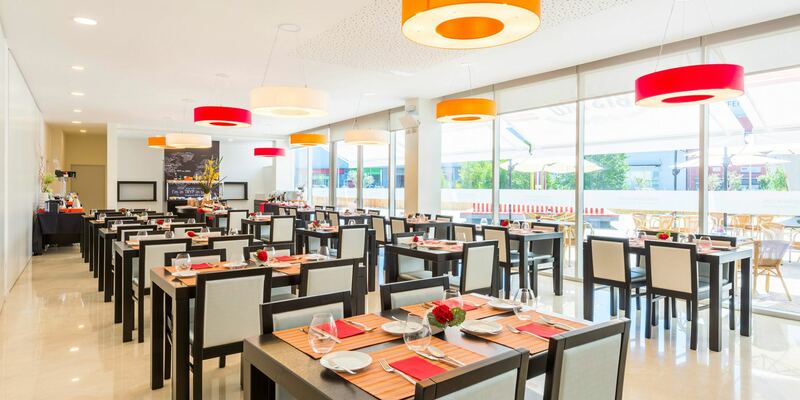 An inspired range of food, served à la carte or buffet style, where the best flavours and tastes come together to give you a more satisfying food experience. 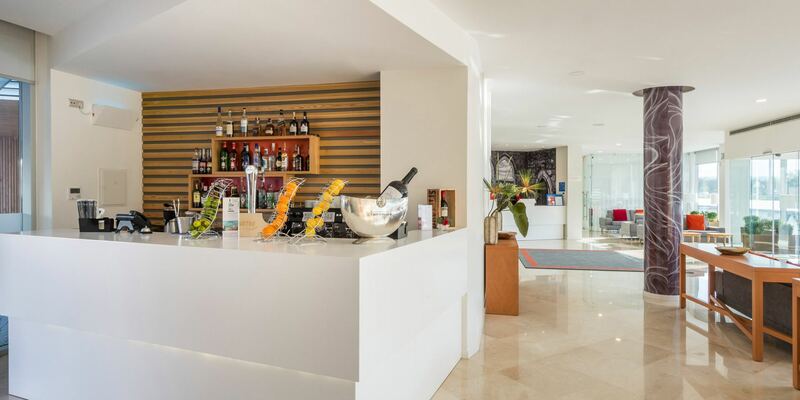 The Lounge Bar offers a specialist range of the best Portuguese gins, a perfect way to enjoy the peaceful esplanade at the end of the day or during a break from a meeting.